Is your card not accepted for the payment? You can also send to my PayPal account: ivan209@post.sk and I will make a donation on your behalf. My name is Ivan Oravec and I am from Slovakia. I have worked in education for almost five years - taught in public schools in Bogotá, Colombia, where I later ran my own language academy and organised language-themed events with dozens of visitors each week; plus I taught individuals and groups in both Slovakia and Colombia. 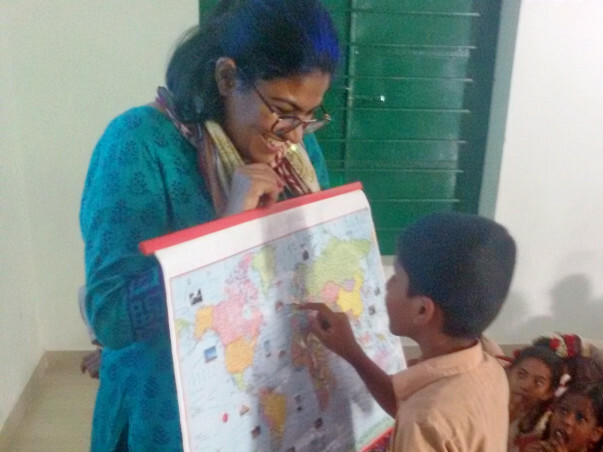 I am an active member of Aiesec Alumni and in Chennai, I work as a volunteer through an Aiesec programme. 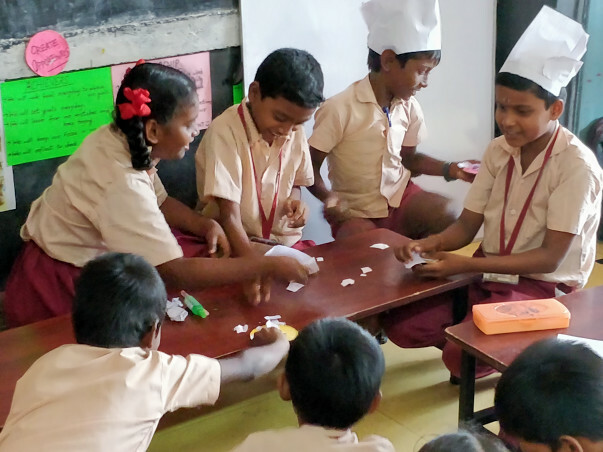 My colleagues Daffodil, Lasya, Keertheesh, Ravi and Balajothi are Teach for India fellows. 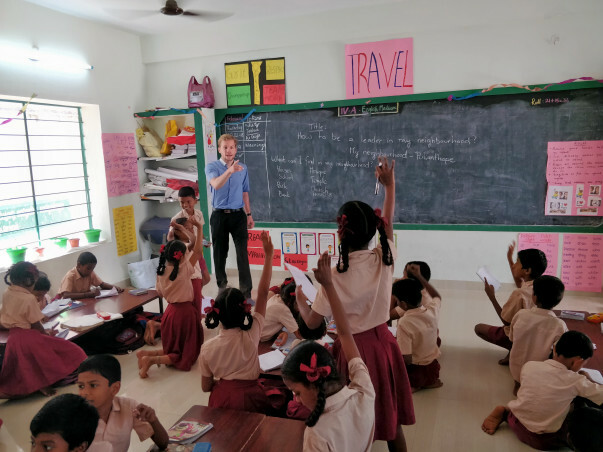 They excelled in their university studies, but decided to give up their careers for two years and instead go teaching in some of India's poorest zones. They are the true heroes of this story. 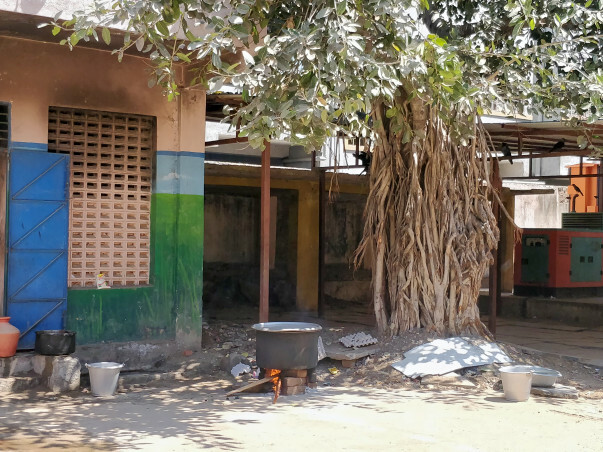 Pulianthope is a low income area in northern Chennai. Lack of access to learning materials has left the children at a disadvantage when it comes to literacy and numeracy. Membership of sports clubs, arts schools or other societies is beyond most families' means. In addition to this, lack of drinking water and poor sanitation cause frequent outbreaks of cholera and other diseases. 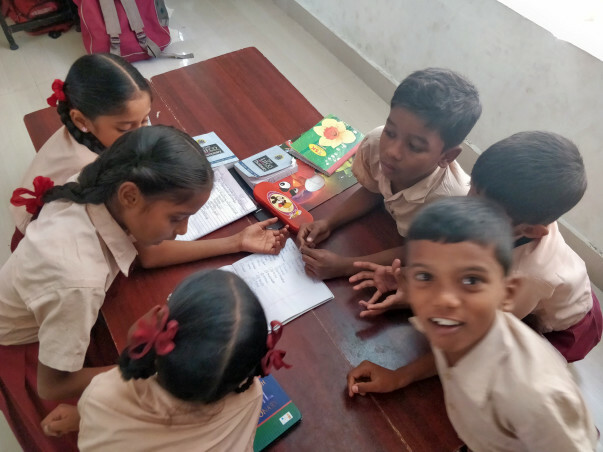 The local school is the one place with the power to decide if the local children remain trapped in poverty, or if they become change agents both for themselves and for their community. 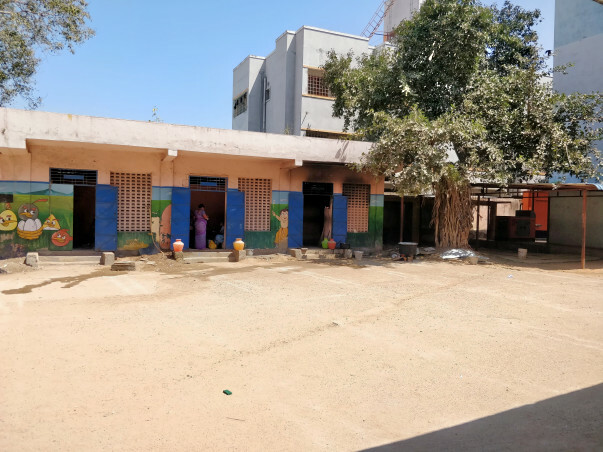 The school itself, however, does not have a lot of resources and urgently needs outside help to create a truly rich learning experience for its students. We have some very talented little heroes among us. Ambitious 11-year old Safiyula aspires to enter politics and speaks better English than I did at his age. 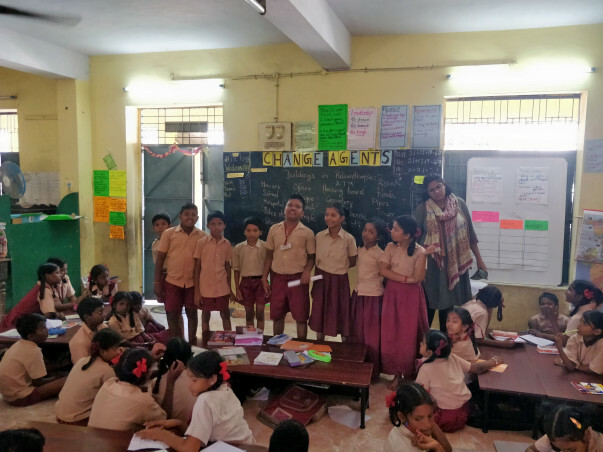 Charismatic 5-th grader Vinita manages her classmates better than many managers can do with their employees. 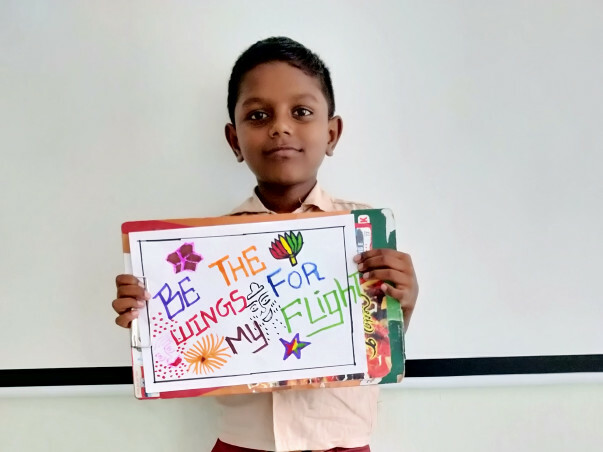 A year younger, Naveen knows more about dinosaurs than all of us, the teachers, together. 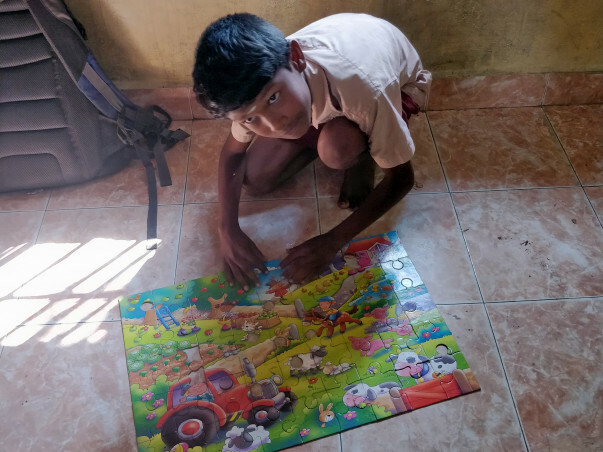 Here, in Pulianthope, we believe that school is the place where inequality can be evened out. That every child should get the joy and professional development that an education can offer. School should be a place where every child looks forward to go. Will you help us? Set up a proper school library with books in Tamil, English and, preferably, other languages also. Apart from books, we plan to order metallic shelves, able to resist occasional floods during Chennai's annual monsoon rains. Also, we aim to purchase plastic chairs and tables to enable students to read comfortably in the library. This furniture will equally enable us to set up the room quickly for a variety of learning activities, which we currently cannot do. The library will include alternative textbooks and workbooks to bring a greater variety of materials to the regular classes. 15 basic computers with licensed educational software and games, plus the necessary furniture to create a school computer lab. Experiment kits for natural sciences lessons. Sports supplies, such as balls, goals, hockey sticks and cricket bats. One water dispenser for each floor and a supply of drinking water for one academic year. Sponsor an eye check-up for each student and adequate glasses for those who need it (many families cannot afford or neglect this investment, and it significantly limits the affected children's school performance). Paint the walls in the classrooms and corridors, many of which are mouldy. With these tools, we can turn a very basic learning experience that our children are getting now, into a truly great one. Thank you for helping 450 current students, and hundreds more future ones, become the leaders that they aspire to be. After a few weeks' absence, I am sending you another piece of good news! 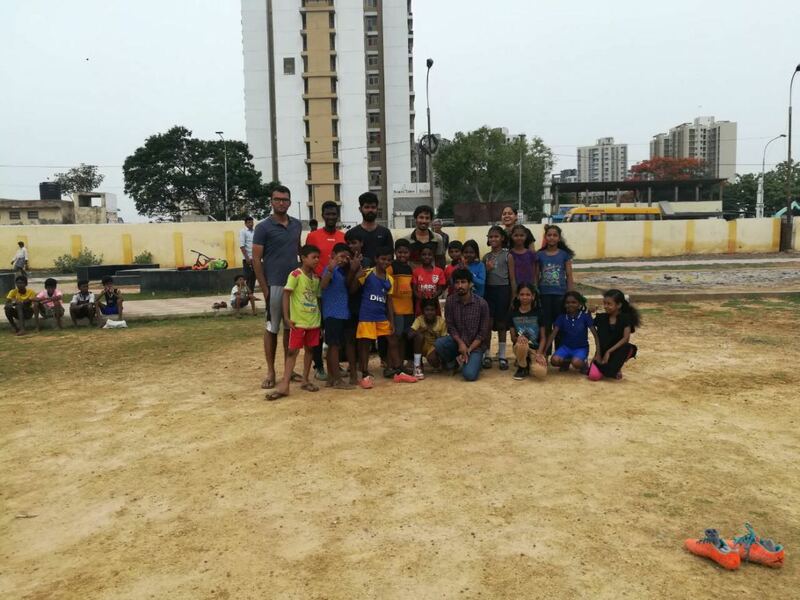 Thanks to your help, we have now managed to equip the Pulianthope Primary School in Chennai with many sports items, which were desperately needed. Among others, we bought skipping ropes, basket balls; and tennis and badminton rackets. Thank you very much for your generosity. Soon, I will be back with further updates. After a few weeks off, we are now making another purchase to improve our school a little bit. As you may know, there are frequent power cuts in poorer neighbourhoods of Chennai, some of them lasting as long as two days. 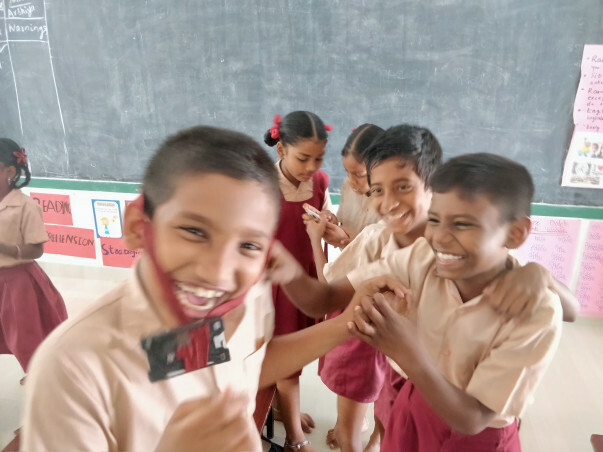 Without electricity, teaching and learning becomes difficult - off are not only projectors and computers, but also fans, turning the classrooms into literal melting pots. Thanks to your help, we were able to equip the classrooms with power banks, which will help us get through these power cuts unaffected. I am writing to you because it also thanks to your donation that we were able to equip one classroom in the Pulianthope Primary School in Chennai with a projector. Now, all the teachers can bring pictures and videos, and make the sessions more accessible to children. Thank you very much for contributing towards better education. We will keep you informed about all future purchases, too. All the best with your good work!